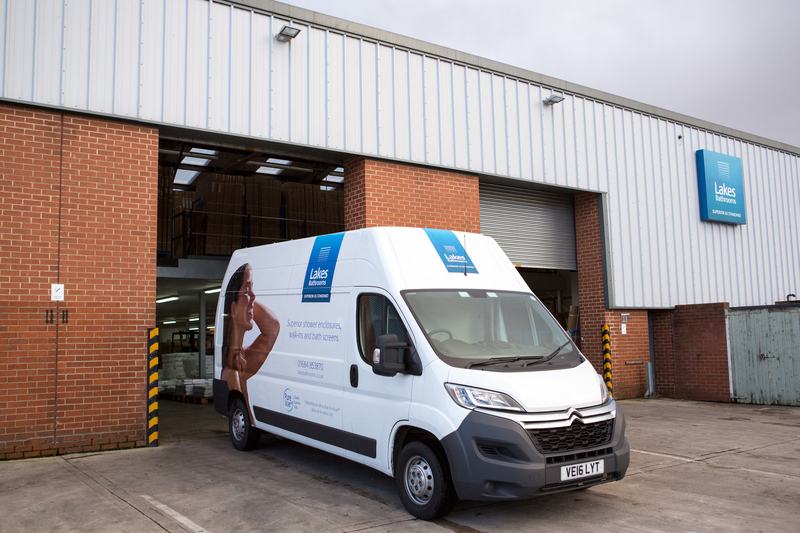 All deliveries use our own fleet wherever possible, supported by a specialist fragile goods haulage company for areas outside of the above postcode sectors and when demand requires it. Most of our ranges are made available on an ex-stock basis. We currently hold over 18,000 ‘Lakes’ items in stock and this level is constantly monitored to reflect sales patterns, with a reserve stock of three months’ sales. Stock is ready for despatch from our enhanced 100,000 ft² Tewkesbury warehouse and our additional 70,000Ft² facility in Stoke.